One of the events we’re working on at Esc at the moment is an incentive trip for one of our clients. We’ve had the task of trying to hide our jealousy whilst researching cool activities to do in various exotic locations. Only a three hour flight from London and you’re immersed into temperatures between 25 – 30C and surrounded by desert, what more could you want?! 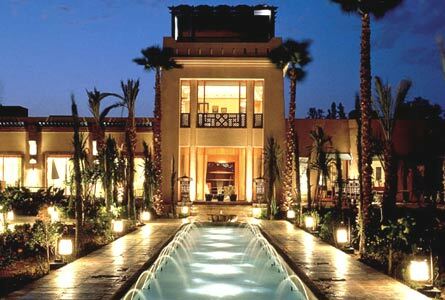 As a favoured location with the rich and famous since 1960, Marrakech has always been the most visited of Morocco’s cities. When researching hotels, it’s no surprise that we found it to be a popular location amongst tourists. 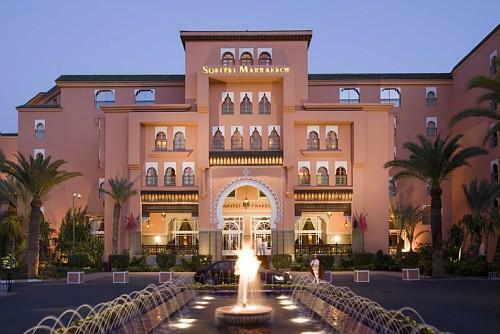 We’ve suggested to our client hotels such as; The Meridien N’fis and The Sofitel Marrakech Palais Impérial, two of the many prestigious addresses in Marrakech. 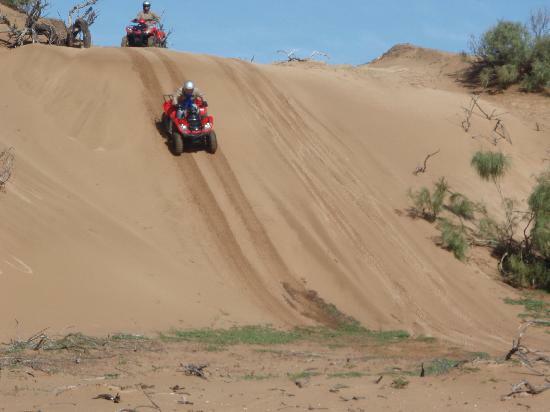 You can start with quad biking across the desert, experiencing traditional Moroccan villages and some of the most beautiful places in Marrakech, only reachable by quad bike. Don’t fancy a quad bike? How about a camel? 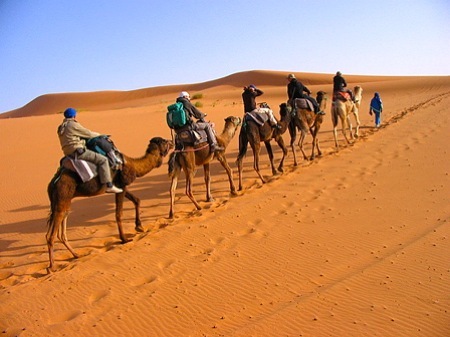 Trek across the dunes on one of the most fascinating creatures of the desert, just sit back and take in the sights. Be careful though, I hear they’ve been known to spit occasionally! 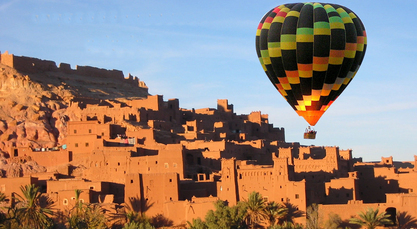 Another very different way of exploring Marrakech is to view the imperial city from the air in a hot-air balloon. If you’re ok with heights, then this may be the best way to see the city. Once aboard, you are ready to float where the wind takes you for around an hour and after a gentle take off from a characteristic village, you can let yourself touch the clouds. The spectacle that unfolds will remain in your memory forever. 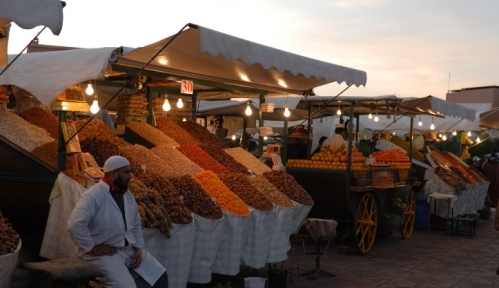 To add a bit of culture and history to your trip, take a stroll in the narrow streets of the Medina amongst its famous souks. 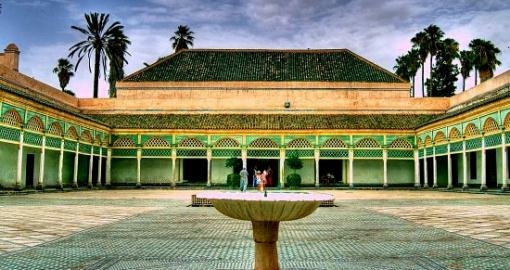 Immerse yourself in times of old with visits to the most beautiful palaces and monuments of Marrakech including Bahia Palace. 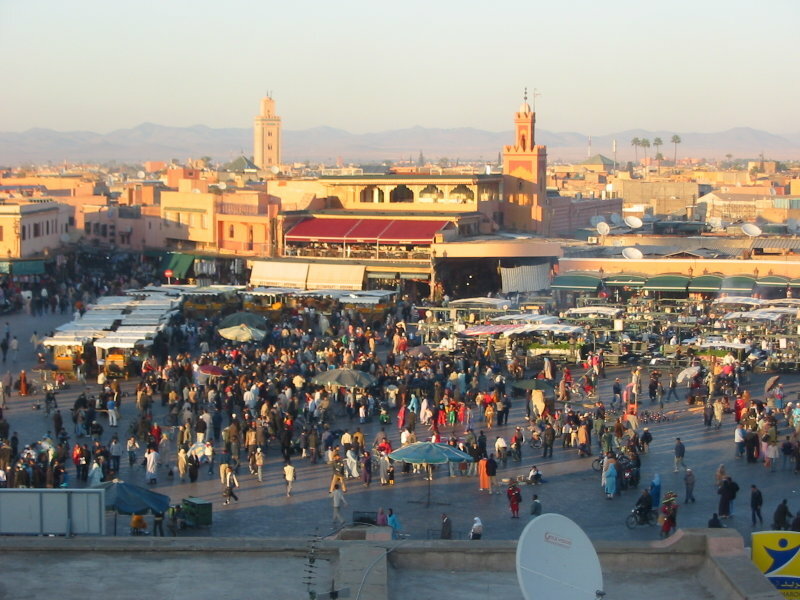 You can also witness the astonishing spectacle of Djemaa El Fna Square. Used equally by locals and tourists, you will find juice stalls, water sellers and snake charmers by day and storytellers and magicians by night. As darkness descends, the square fills with food stalls. 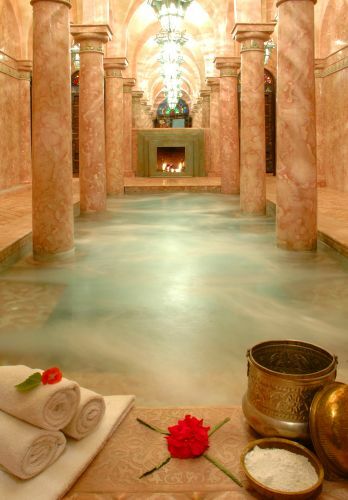 After all that, you’ll need to relax, and where better to do that than in a local Hammam (a traditional Moroccan spa). In our opinion this is an exciting and adventurous destination, with endless possibilities for fun in the sun. 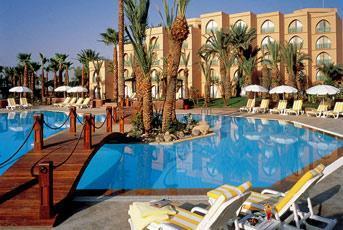 Perfect for an incentive trip and your money will go so much further in Marrakech!